that most other inspectors would miss. The infrared camera scans the building, using heat differential to find moisture, construction defects, and heat energy loss. Since water holds its temperature longer than most building materials or the air, it is easily found by the camera’s state of the art sensors. Thermal imaging can also track moisture to its source, eliminating the need to rip apart ceilings, walls, or floors to find the cause of the problem. The pictures below show the moisture (blue) from a roof leak that is not otherwise visible on an office wall. In this instance the customer saved thousands of dollars in repair costs because the problem was found quickly with thermal imaging. 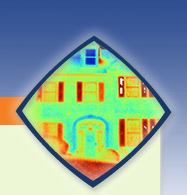 MAS Labs’ Thermal Imaging Inspection Report includes side–by–side thermal and visual pictures, as well as interpretations of any problems found and recommendations to correct them. Your thermographer will review your report with you by phone and answer any questions you may have. Do not play the guessing game!  Call MAS Labs today to help locate your hidden moisture problem with infrared technology!